Beginning Monday April 29th, 2019 Somerset Water Service will be flushing all fire hydrants in the Somerset and Ferguson areas. The flushing may continue until Friday May 3rd, 2019. We urge our customers to please check the clarity of the water before washing clothes. Hydrant flushing may cause discolored water in some areas for a short time. The flushing is required to enhance water quality as well as to insure operational conditions of the fire hydrants. 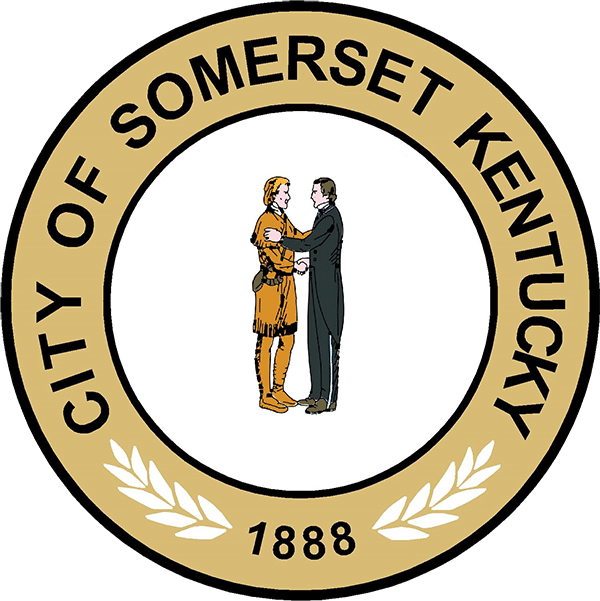 The City of Somerset is very fortunate and fairly unique in the fact that it owns many of the public services that its citizens need. The Water Department is one of those services. Pulaski County is very fortunate to have Lake Cumberland at its back door to supply all the citizens of Somerset and Pulaski County with all of its fresh water needs. Over the past few years the City has gone to great lengths to improve and upgrade the water department. 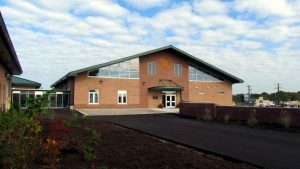 The city has built a new treatment plant, built more water lines, built more water storage tanks, added more pumping capacity, and improved and purchased new equipment for its needs.